A modern Italian Restaurant in the heart of Lancaster. First opened in 1989, we have been proud to serve our customers the finest in traditional Italian cuisine and also a wide selection of contemporary dishes. Excellent service with efficient and friendly staff. Food is always good with little waiting. I was elated to see the pescatora pizza on the specials ! The downside was it had mussels on .. and I am allergic. I had mentioned couple times not one single fish pizza on offer .. not even one with tuna or prawns or smoked salmon. Came for a quick pre-theatre snack. We were served by excellent staff, friendly, courteous and responsive. And they smiled!. The friendliness of the place was in large part down to the staff and in particular the young female bar and waiting staff. Deserve a good salary in our view. Great food, good service and great value for money on happy hour!! I have been here a few times and I can tell you now it gets better every time I come! Polite staff table ready when I arrive amazing food it’s prefect! initially the service was brilliant except we ordered Merlot and received Shiraz!! but the waiter who took our empty plates away was less than sociable and nobody came to see if we wanted a sweet. We were going to order mango salad but there were no ingredients so the stuff offered the other salad which was just dry lettuce. Really not nice. Next time I'll try vegan pizza, hopefully there will be one. Very accommodating when increasing our party to 20 st short notice. Great value and tasty food. And gluten free pizza was lovely. Thanks we had a great night. 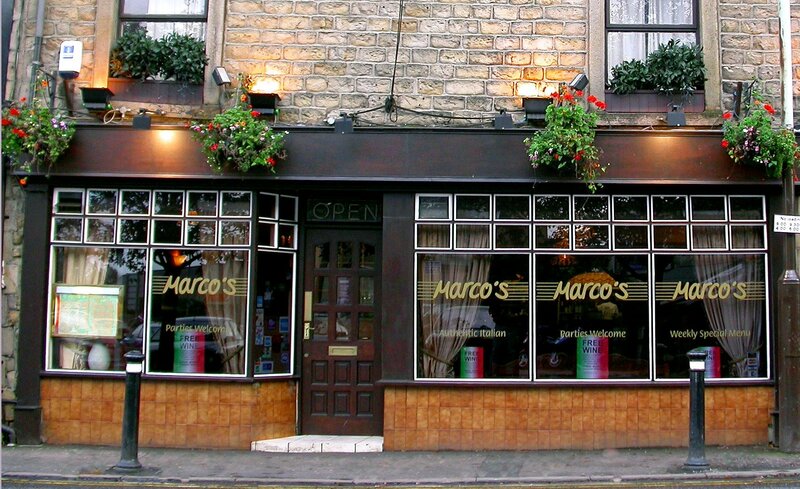 I visited Marco's with my family and we all enjoyed it. The kids love making their own pizzas and the food is always delicious. The only (very small) criticism I have is that we had to wait a bit for someone to take our food order. Other than that, it was really enjoyable. Great food, drinks and friendly atmosphere. Check out the Magician (one of the waiters has a talent for card tricks). Marcos went the extra mile and produced a dessert with a candle for our sons birthday; nice touch. 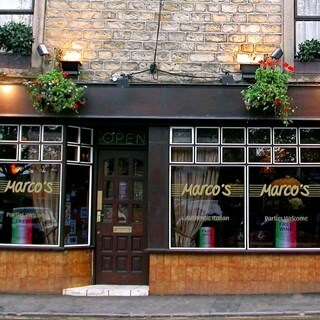 Check Marcos out for a good feed with authentic handmade pizza. Good food at a great price.